"Nicholas Ray's Domestic Monster": Kenji Fujishima revisits 1956's "Bigger Than Life" at Paste Magazine. 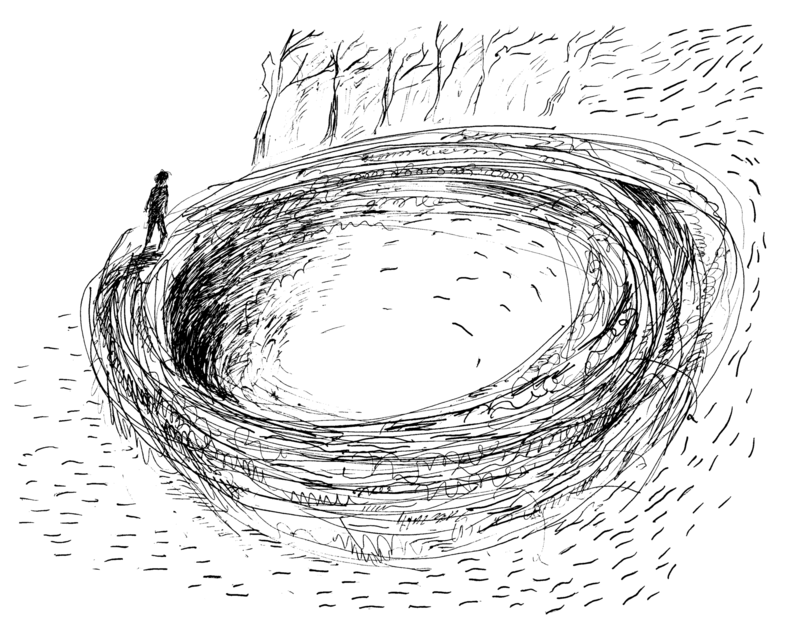 "Combustion Cycle": A great essay from Sarah Cooke at The Indy. 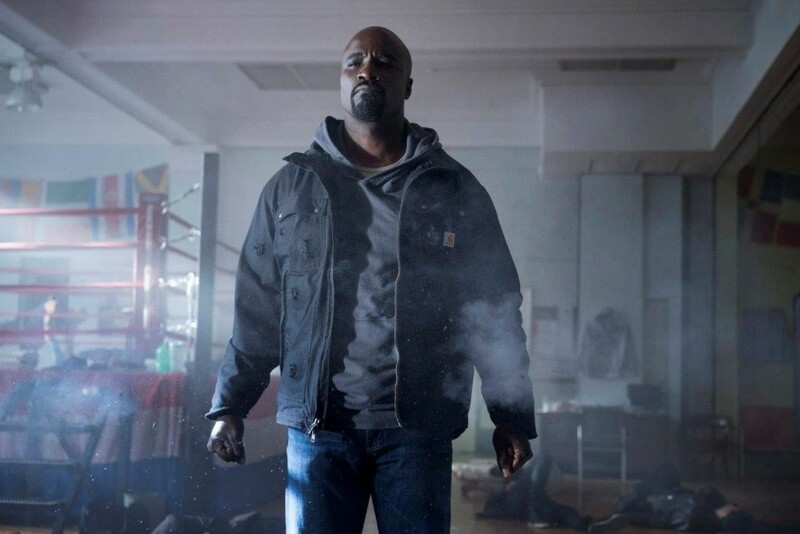 "Inside the making of 'Luke Cage,' Marvel's first black superhero show": As reported by The Washington Post's David Betancourt. 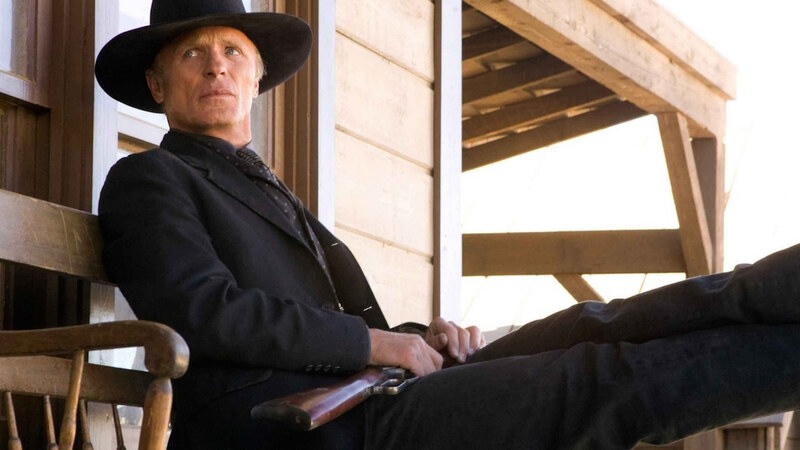 "Shooting Film Against the Digital Wave: DP Paul Cameron on 'Westworld'": In conversation with Filmmaker Magazine's Matt Mulcahey. "Want to Raise a Trailblazing Daughter? 'The Notorious RBG' Says Do These Seven Things": A terrific list from U.S. Supreme Court Justice Ruth Bader Ginsburg, published by Bill Murphy Jr. at Inc.com. 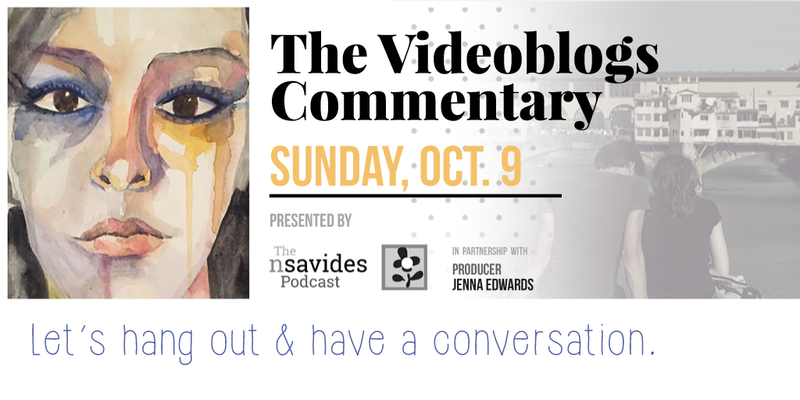 The Videoblogs Commentary, a live commentary for Michael DiBiasio and Rebecca De Ornelas' indie drama, "The Videoblogs," will take place at 1:30pm CST on Sunday, October 9th. David Paterson, writer/director of "The Great Gilly Hopkins," will be among the guests, and over $500 in filmmaking prizes will be offered during the online event. For more information, click here. The Pheromones' "Dangerous Games" accompanies footage from Tamar van den Dop's excellent Dutch drama "Supernova," starring the mesmerizing Gaite Jansen, which is currently available via Vimeo On Demand.